Single contractor to undertake Interiors package. 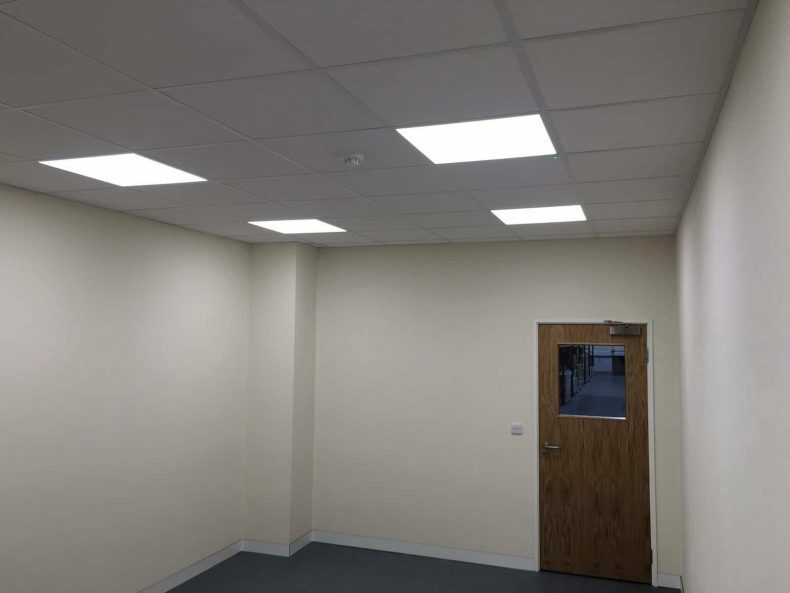 Specified Partition and ceiling systems to uphold fire and acoustic values. Quick turnaround from quote to works commencing. 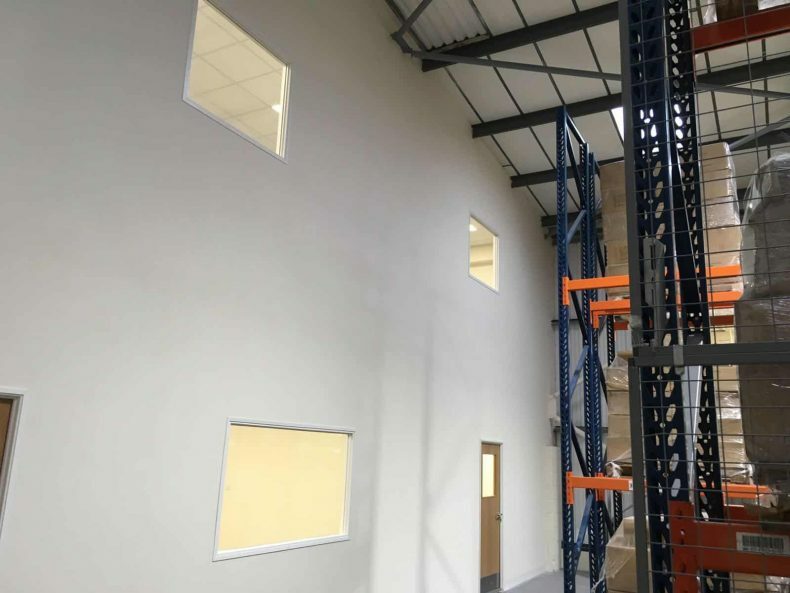 Works undertaken included: Partitioning, Ceilings, Dry Lining, and Carpentry. Project completed on time following programme of works. Daily liaison with other contractors involved in the project. 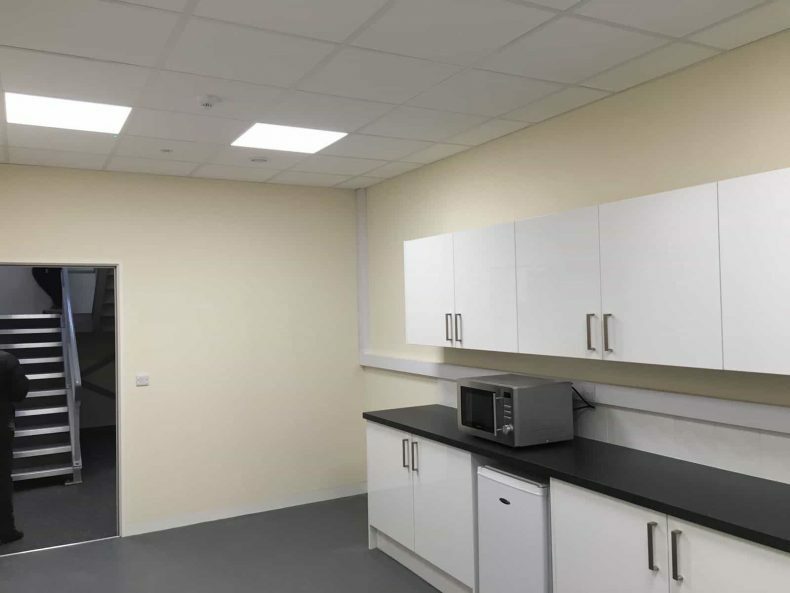 After 5 weeks on site, the Avent Interiors team had delivered the Interiors package on time with virtually no snags. The project was a great success and our team’s dedication allowed HPH’s tenants to move in on time. 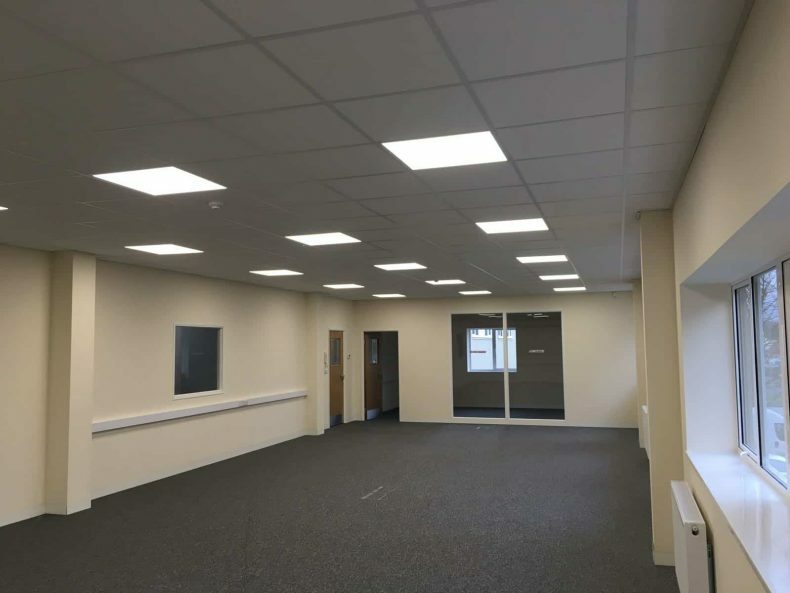 HPH Commercial Property are specialists in commercial property, providing a wide variety of business space. They own a range of properties and directly manage all their premises through their management team which is based in Bath.